Today at @scratchlinetattoo Thanks Ed!! #scratchlinetattoo #edwestwick #tattoo #kentishtown #nw5. . Wallpaper and background images in the ed westwick club tagged: ed westwick 2013 photo. 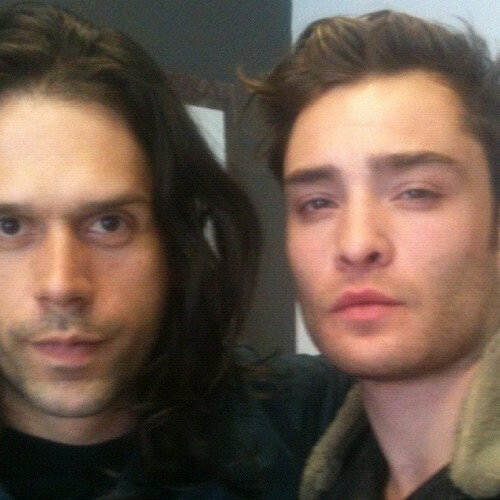 This ed westwick photo contains potret, headshot, and closeup.